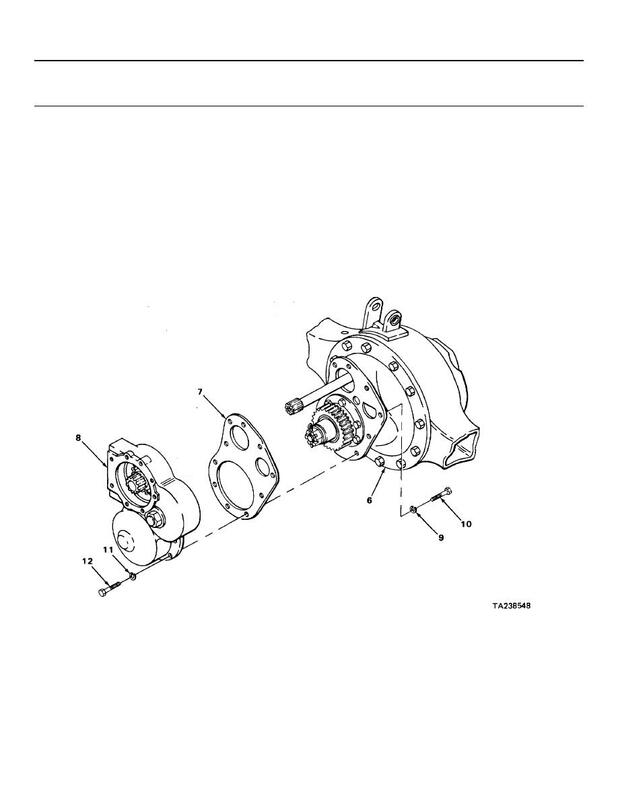 (6) and intermediate differential (8). b. Put on gasket (7). with 1/2-inch drive, screw in and tighten.